Restaurant and terrace in eastern Bucharest, international menu. Locals in Bucharest have reviewd L'Incontro Italian in Bucharest. 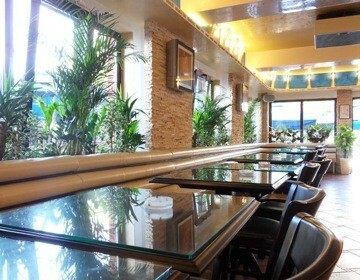 You can find here description, reviews, address, map, phone, website of L'Incontro Italian in Bucharest. Visit Bucharest Tips for more Italian restaurants in Bucharest!